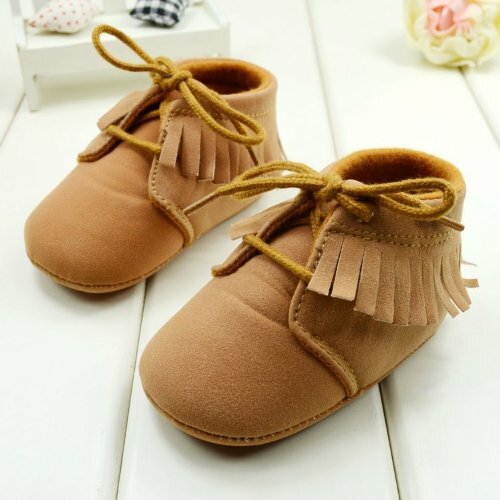 Footwear plays a special role in the baby’s life. 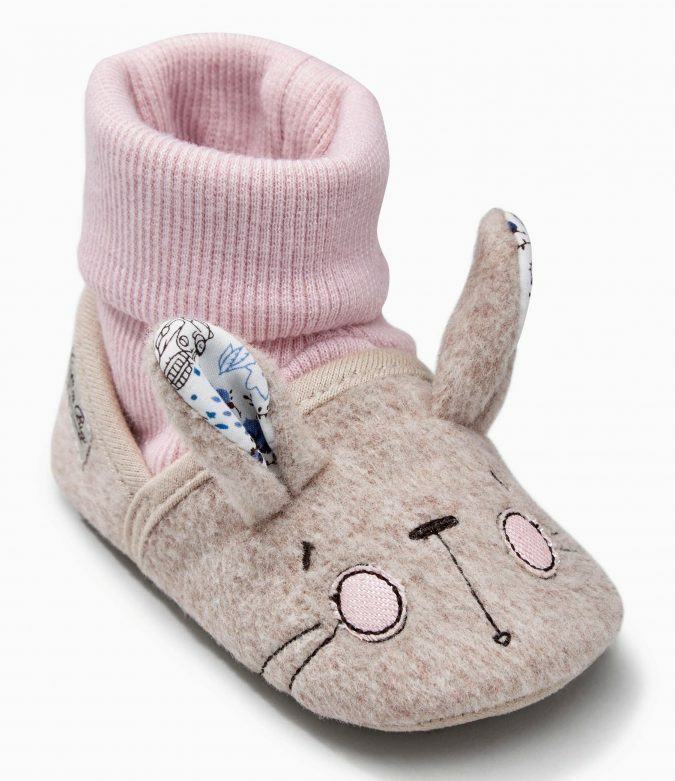 They should not only be cute but also quite comfortable. 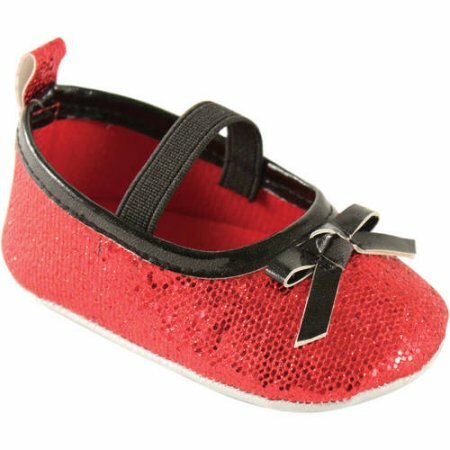 As infants start taking their first steps, they need their shoes to give the correct support and be flexible enough not to restrict their little steps. 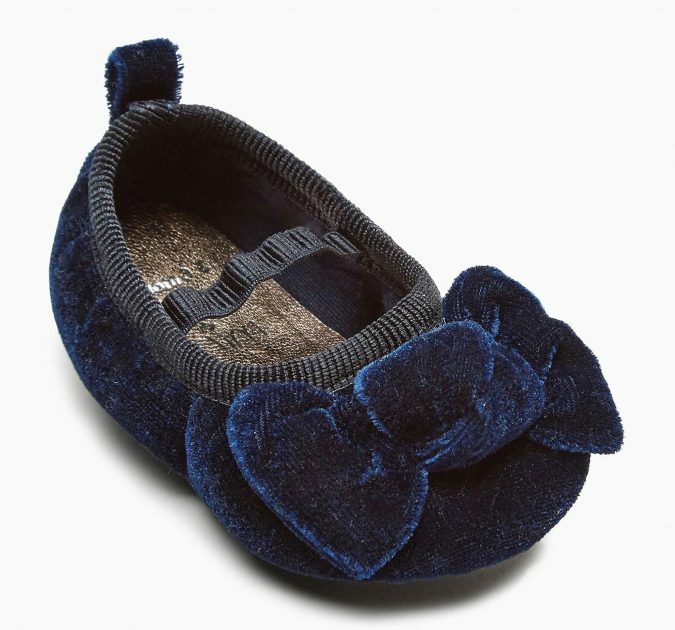 There are many brands dedicated themselves to achieve excellence in children’s products such as shoes in different types; boots, sneakers, flats, ballet and dress shoes. 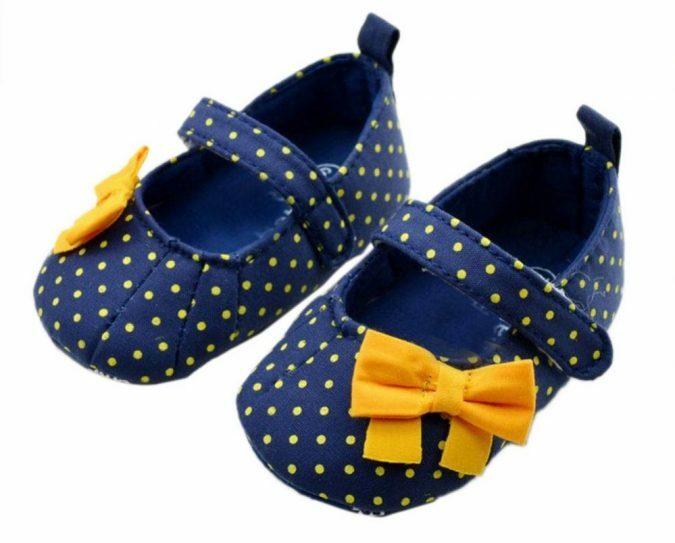 It is quite enjoyable to navigate through the footwear collections of little girls, especially infants and toddlers ranging from two months to three or four years old, to see all these charming teeny-tiny shoes with vibrant colors and beautiful designs. 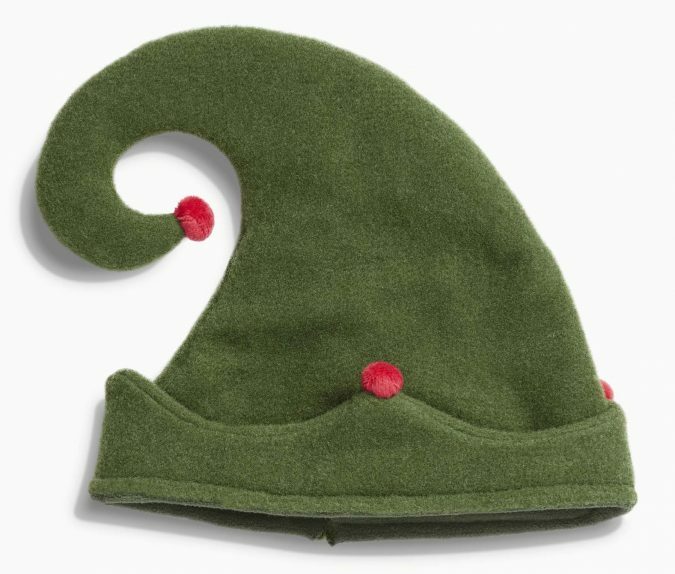 It also makes you realize wondrously the huge amount of energy, work and creativity exerted only to create something so little, and the enormous beauty that lies in small things. 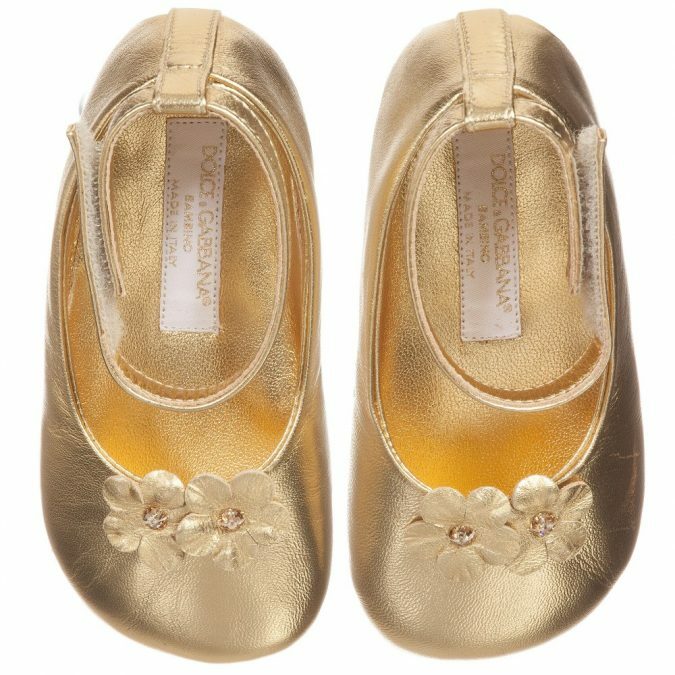 Let’s take a tour through baby girl shoes fashion of 2017, and check the add-ons of some renowned brands. 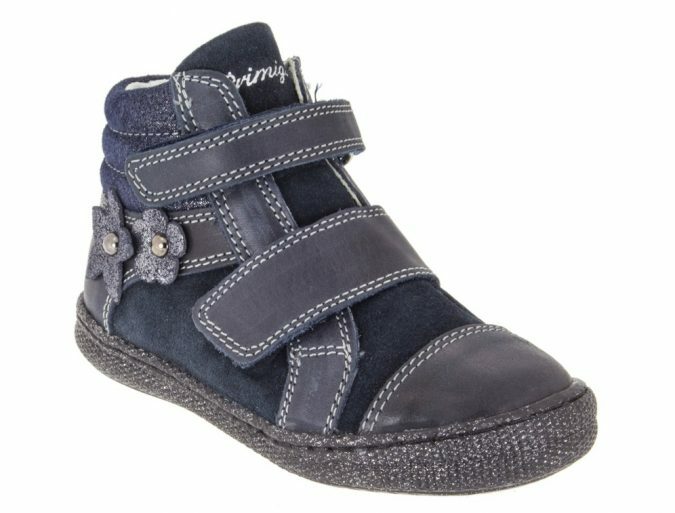 With its high quality children footwear, especially first step shoes, the Italian brand, Primigi, is renowned worldwide. 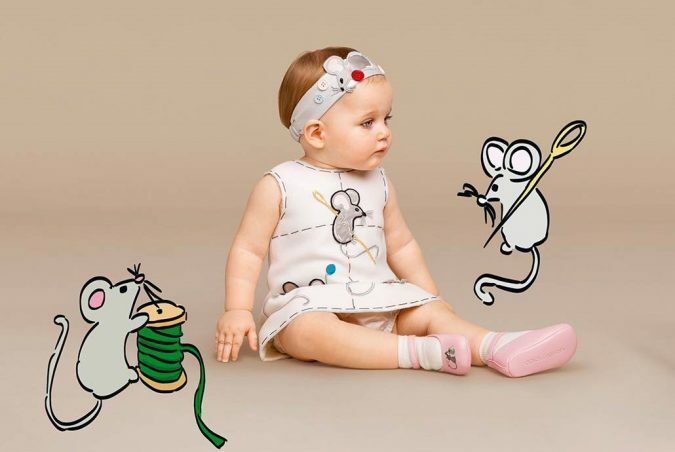 Primigi fall-winter collection 2016- 2017 for babies from six months to two years is elegant and rich in colors; dark red, beige, cocoa brown, grey etc. 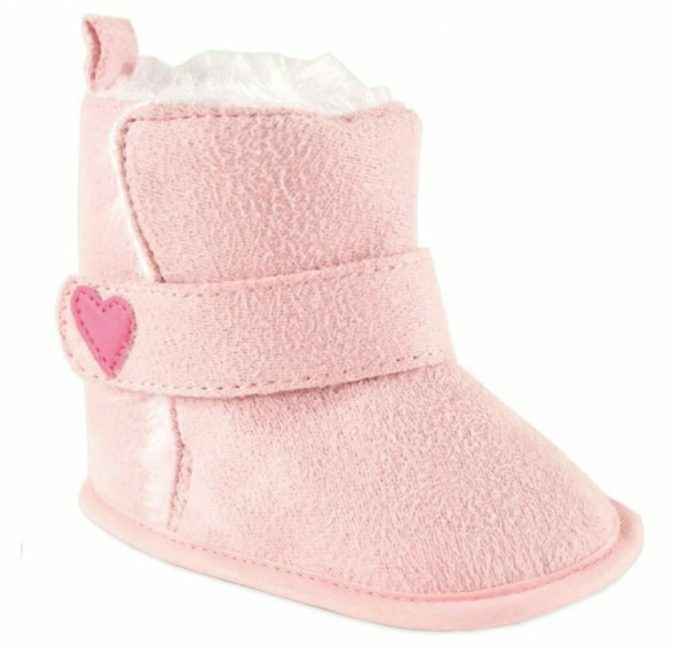 They also pay great care to the functional and technical aspects, for they are aware of “the delicate task of the first shoes a baby wear” as they states. 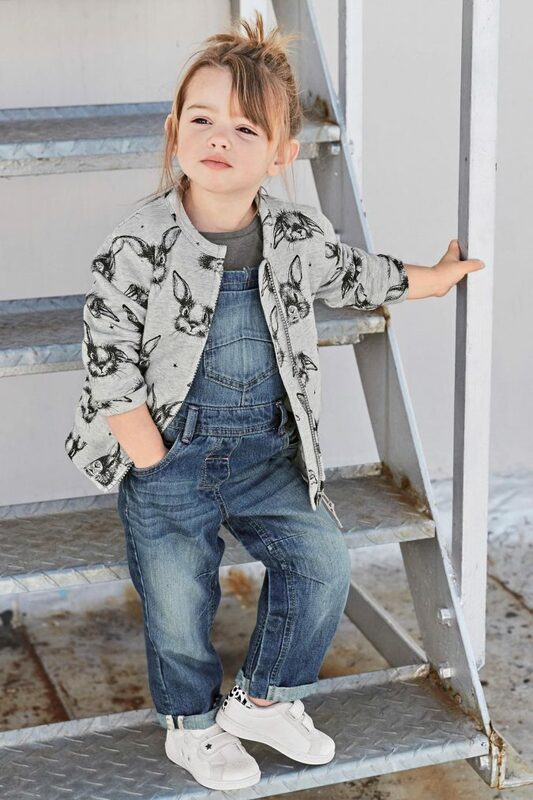 Let’s take a tour through some of their new collection. 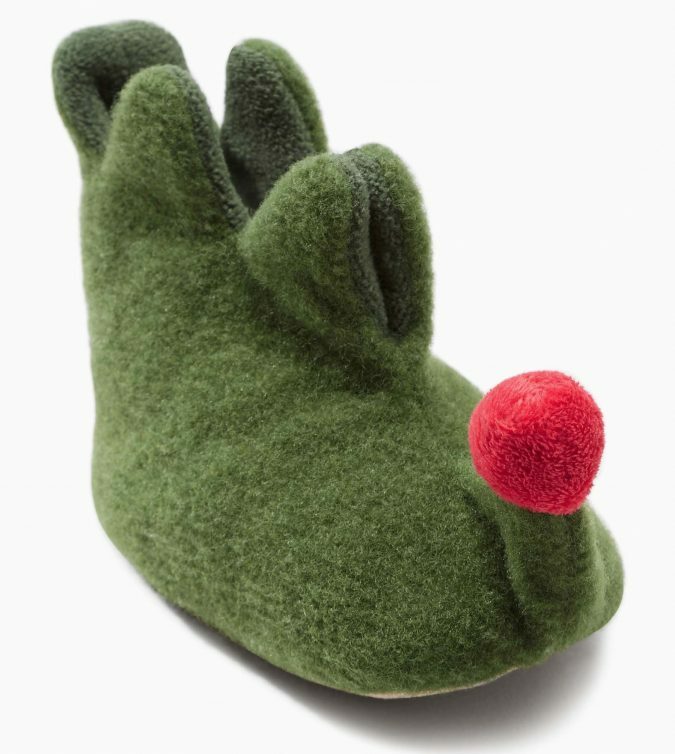 Next is a British multinational clothing, footwear and home product retailer. 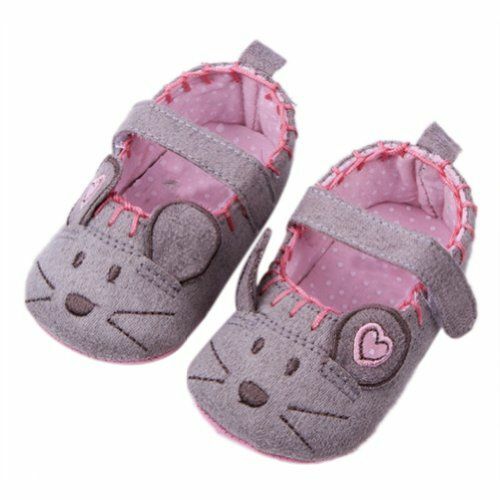 Their baby and first walker shoes are well designed from interior and exterior; breathtaking models, vibrant colors and impressive functionality. 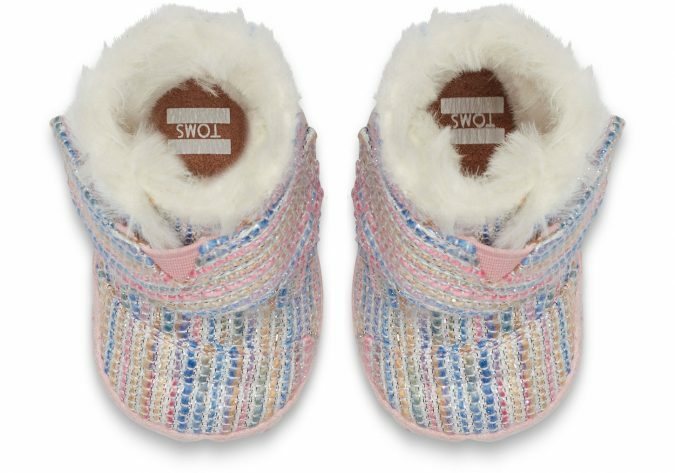 For example, the shoes are provided with rubber soles to make the shoes slip resistant, and natural lining to absorb any moisture. Here are some of Next’s collection. 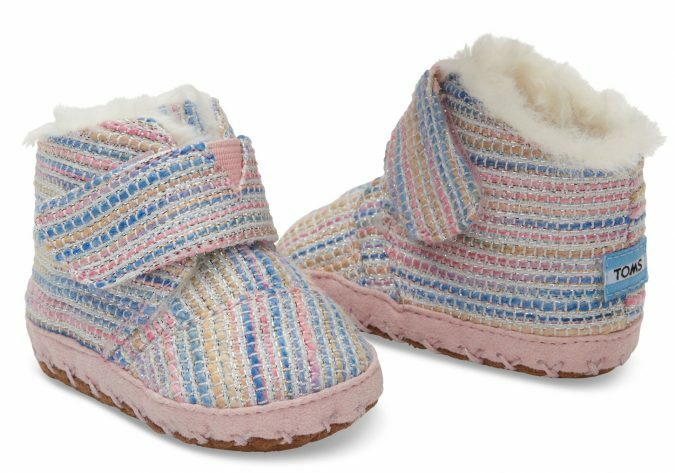 WXBUY brand, owned by Tratillas Puebla Inc., produces comfortable as well as cute baby footwear. 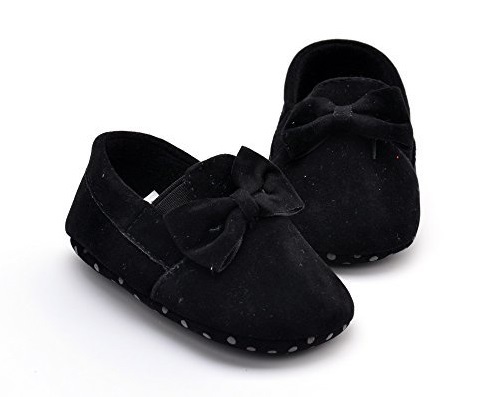 WXBUY cotton shoes are quite suitable for babies’ delicate skin. Let’s check some of their collection. 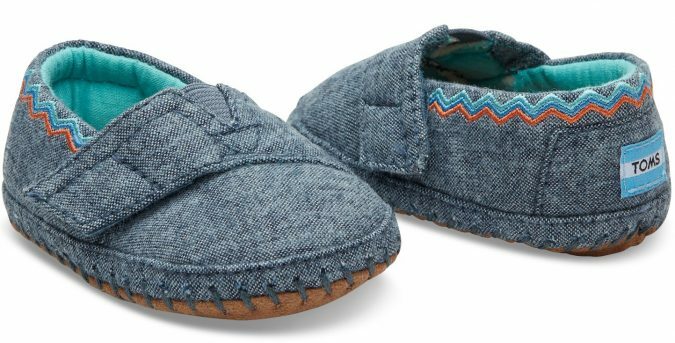 TOMS baby shoes are soft and cozy. 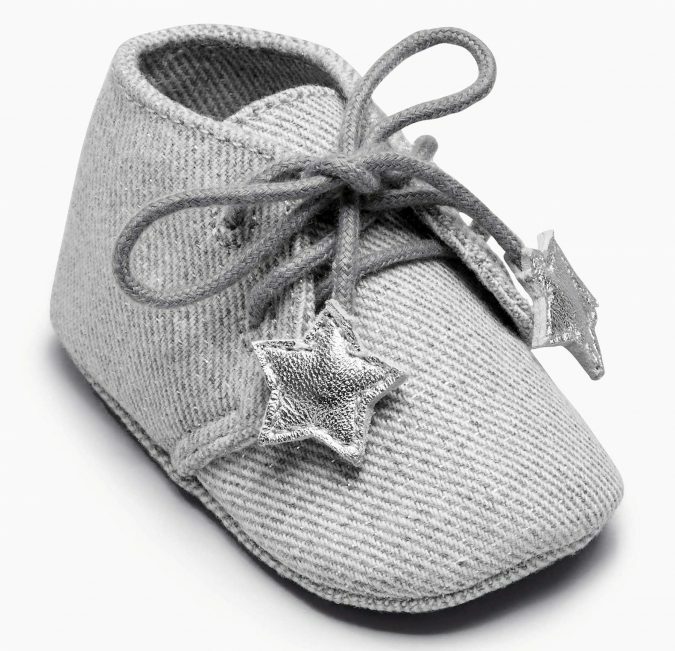 Their initiative ‘One for One’ is also impressive; with every pair of shoes purchased, they give new pair to a child in need. 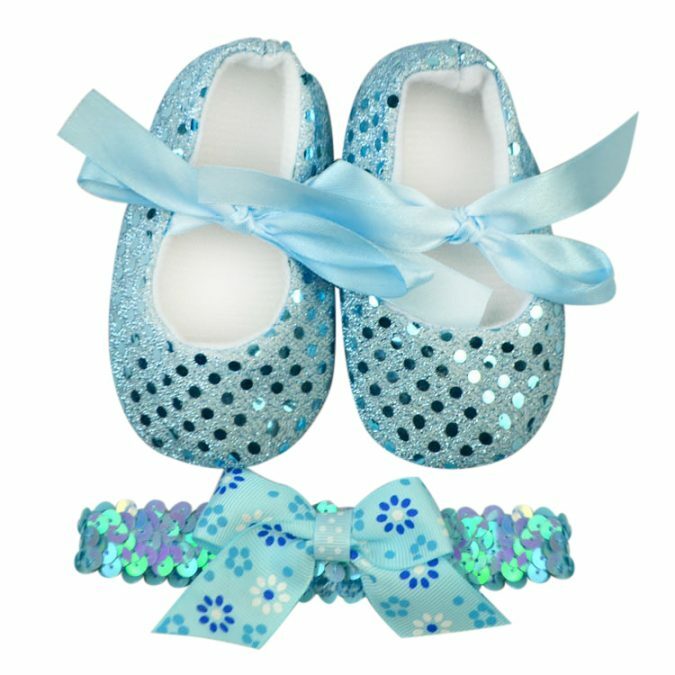 On 10 May 2017 they are going to deliver 27435 new children shoes to 10 countries. 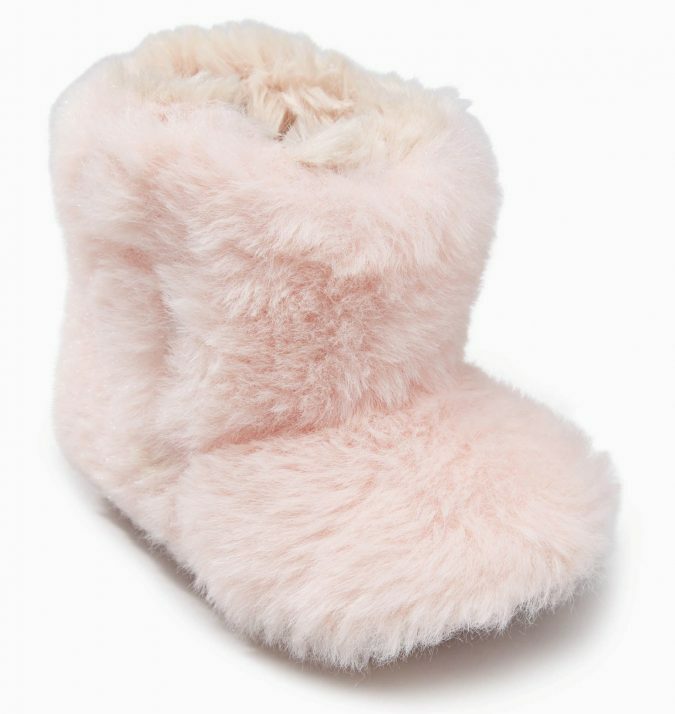 A main feature of their winter collection is the faux fur to keep baby girls’ little feet warm. 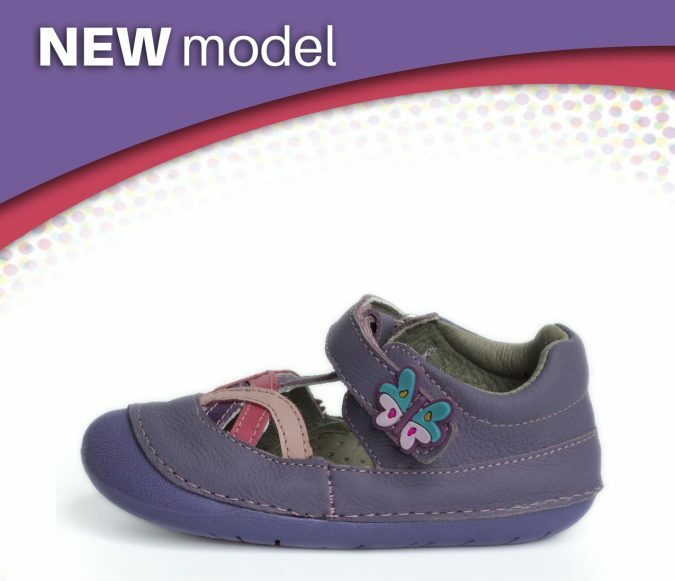 The shoes are also designed with vamp straps that guarantee easy foot entry and tight closure. 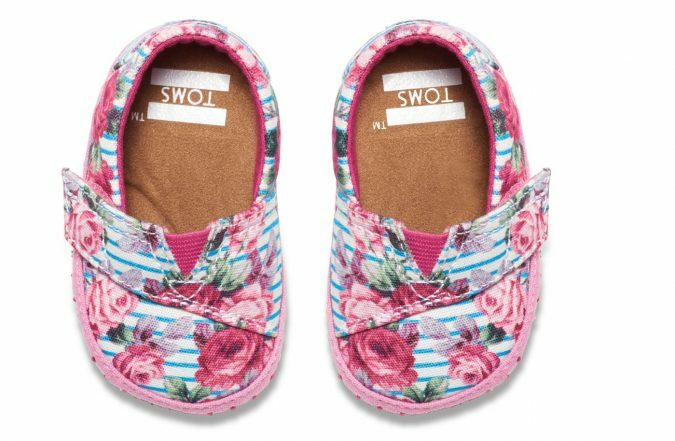 Here are some of their collection for baby girls. 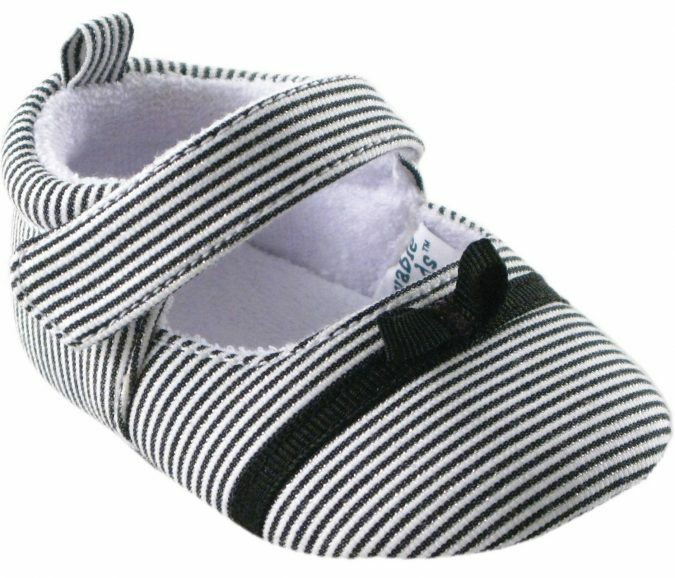 With high quality features, First Step Shoe Company present their beautiful Wobbly Waddlers baby footwear. 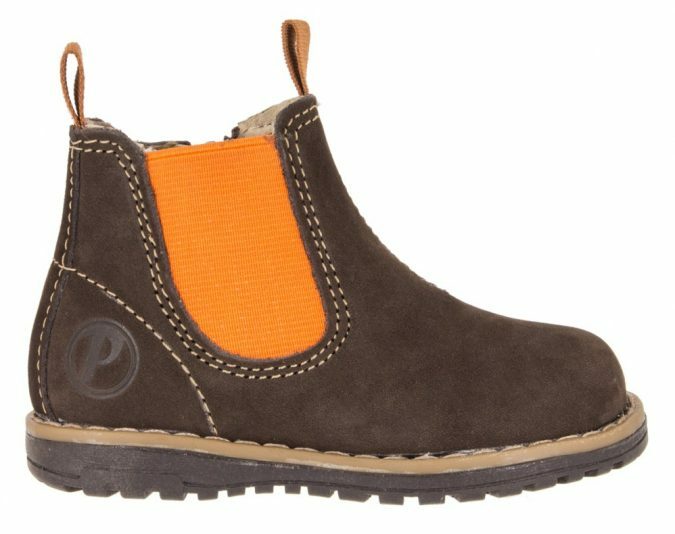 They are handmade and natural leather, designed and produced by creative Mexican artisans, and the company is located in Colorado, USA. 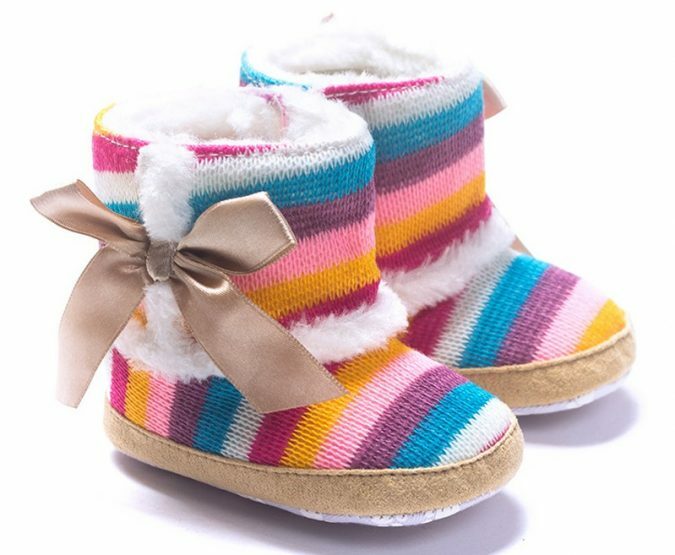 Their models are of cute and colorful designs; a verity of shoes, sneakers and boots. Livebox was initiated as a design studio in 2011, and lunched its own brand in 2014 due to the high demand for its products. 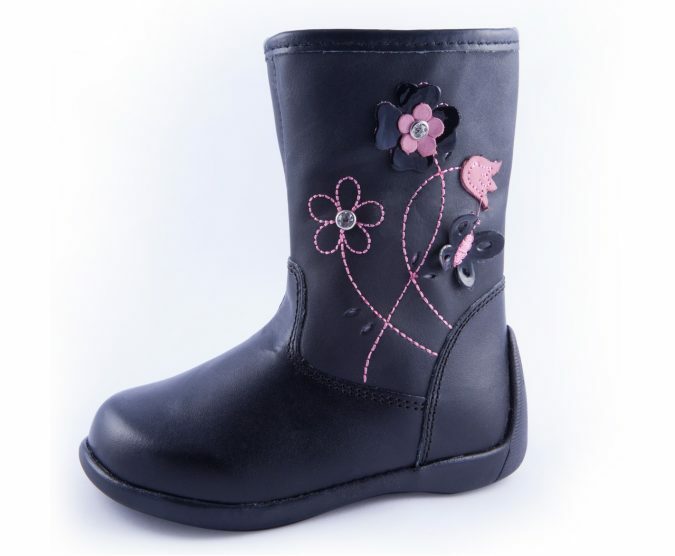 Their excellence in home and kids products are reflected in their toddler shoes collection. 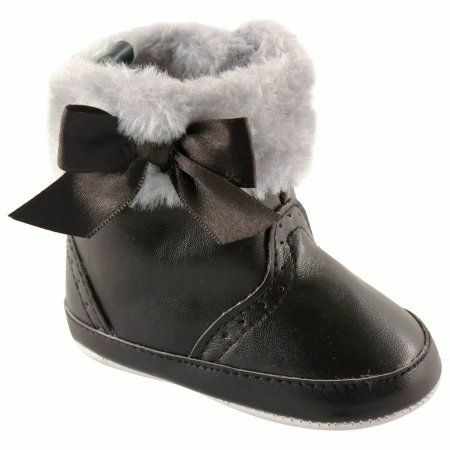 Their shoes are classic, soft, lightweight and anti-slip. 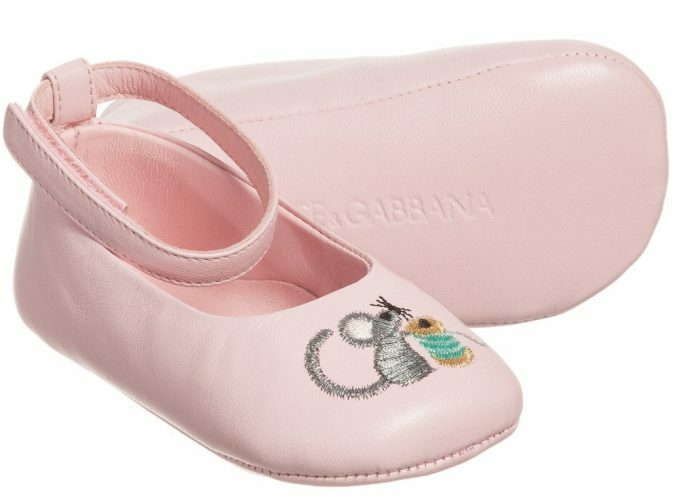 The delicacy radiant collection comprises moccasians, boots and ballet shoes. 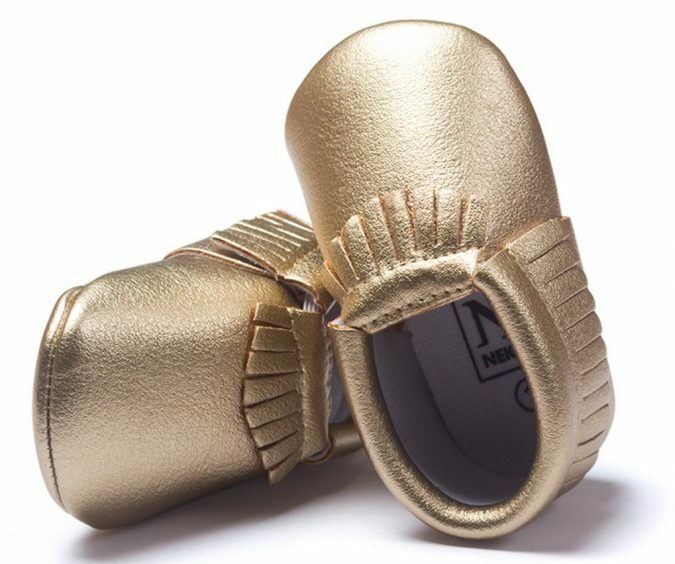 Another renowned brand in the world of baby products. 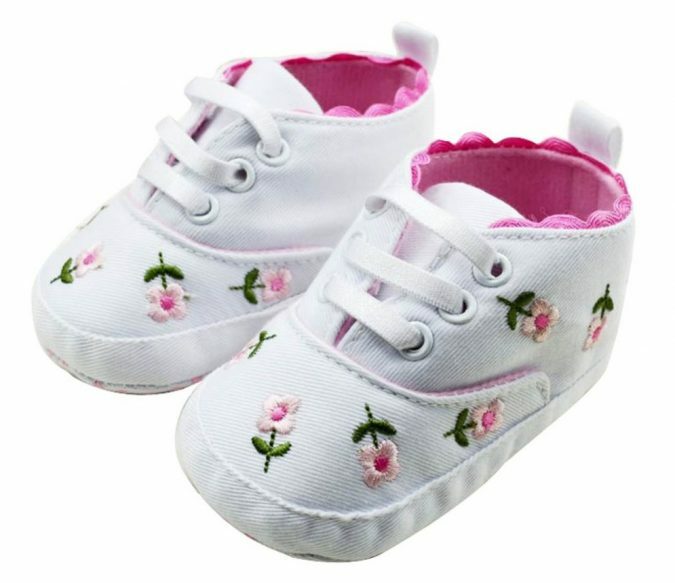 Luvable friends brand presents rich variety of baby shoes. 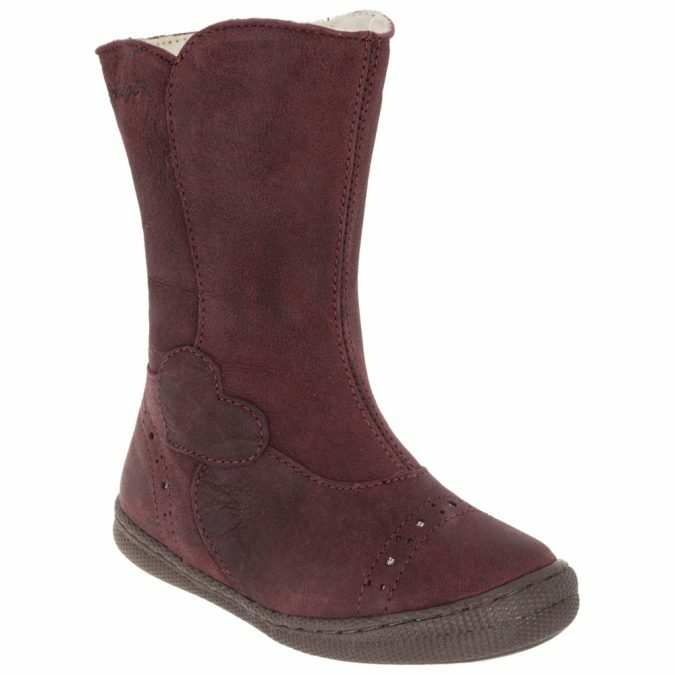 The girls collection comprises sparkling and colorful flats, sneakers, boots and dress shoes. 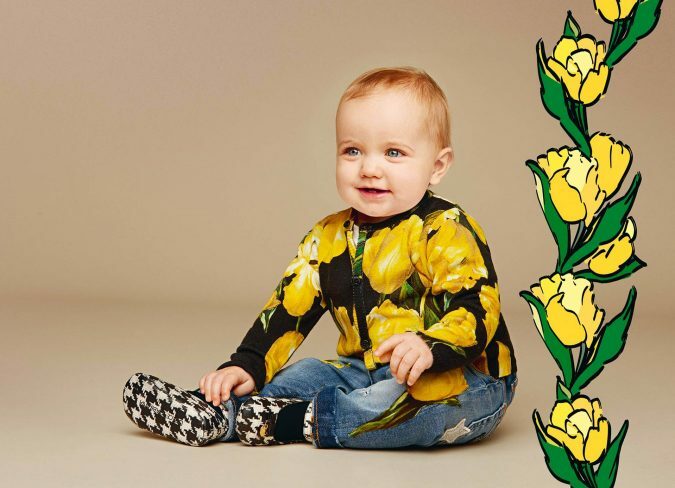 And the renowned Italian fashion house produced its elegant Fall- Winter collection 2016-2017 for children. 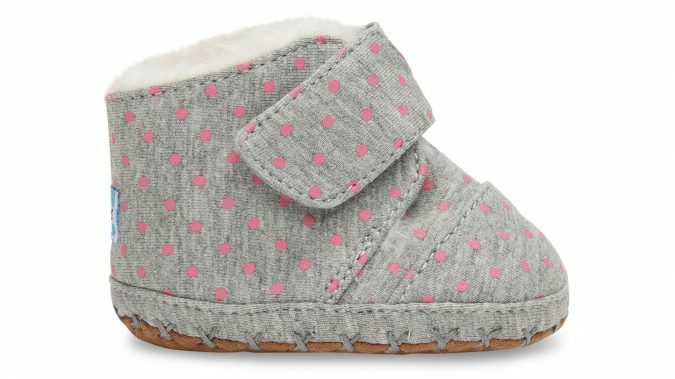 Baby girl shoes are not many but definitely worth the mention.